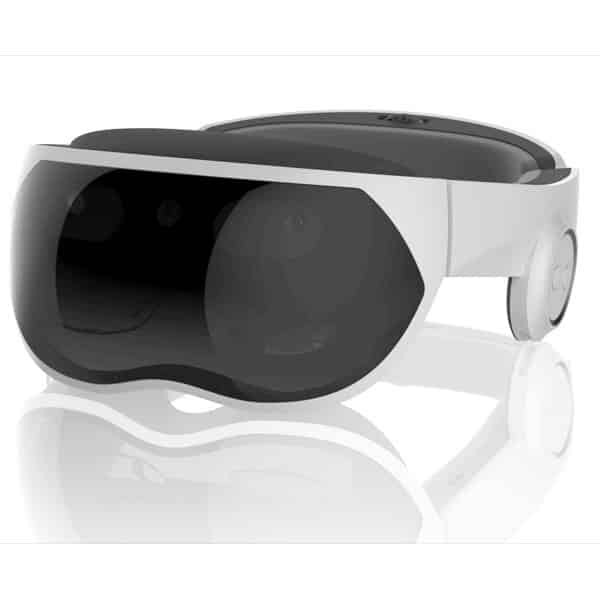 The Vuzix M400 is a pair of professional augmented reality smart glasses made by Vuzix, a manufacturer based in the US. 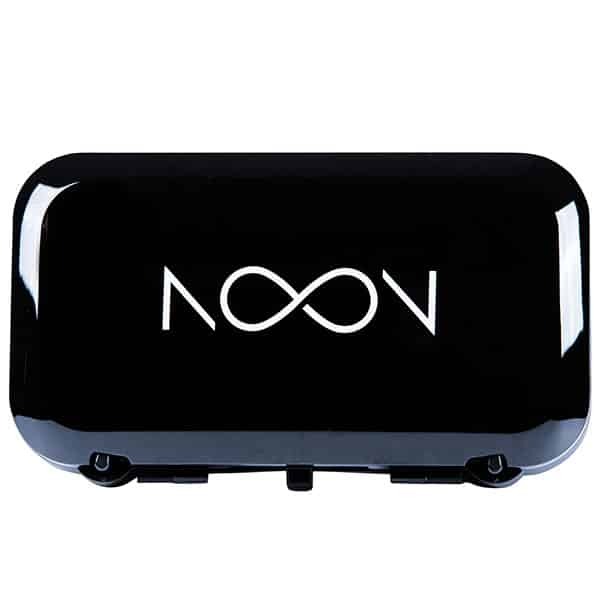 This product is a follow-up to the M300. 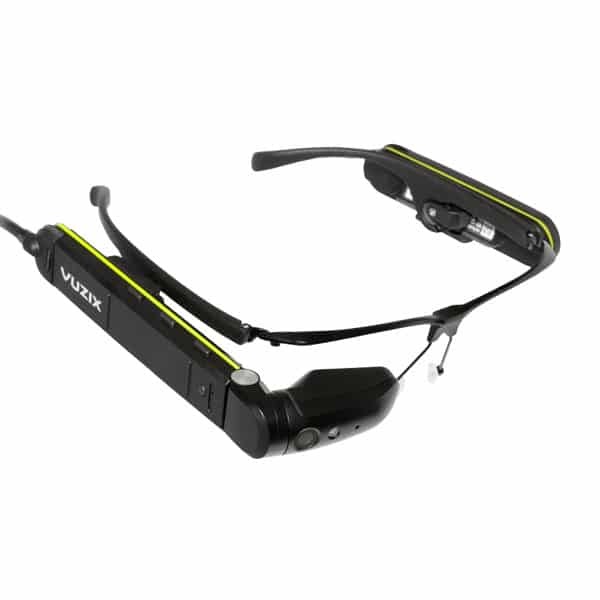 Vuzix designed the M400 to offer a more immersive user interface (UI) and experience (UX). These AR smartglasses feature a built-in GPS, a multi-finger support pad, noise-cancelling earphones, native voice processing, motion tracking, and head tracking. The M400 runs on Android and offers USB-C connectivity. 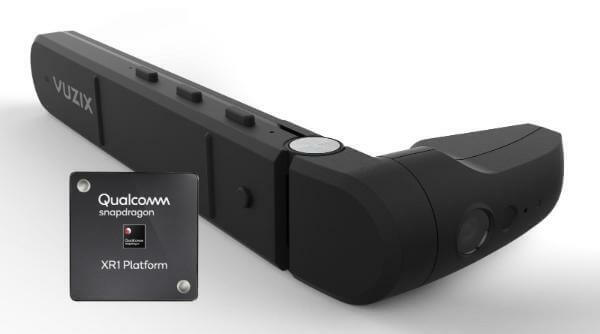 Snapdragon XR1: this powerful and XR-specific platform allows for a more advanced AR experience and better power usage. 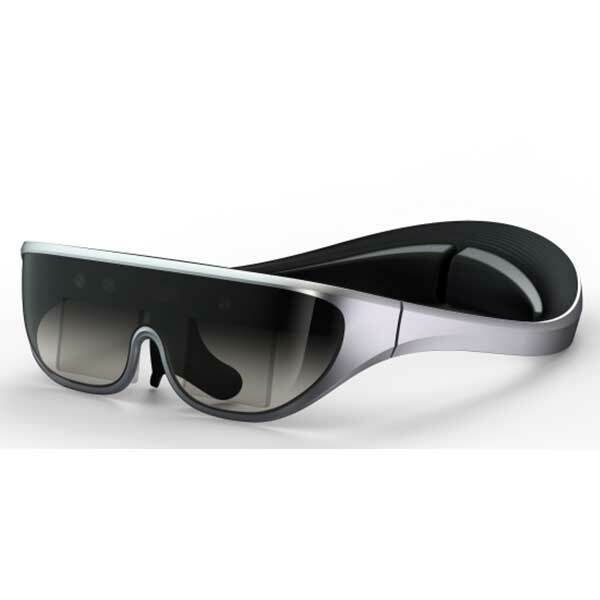 Touchpad and voice control: allows the users to interact with the smart glasses via voice and touch. 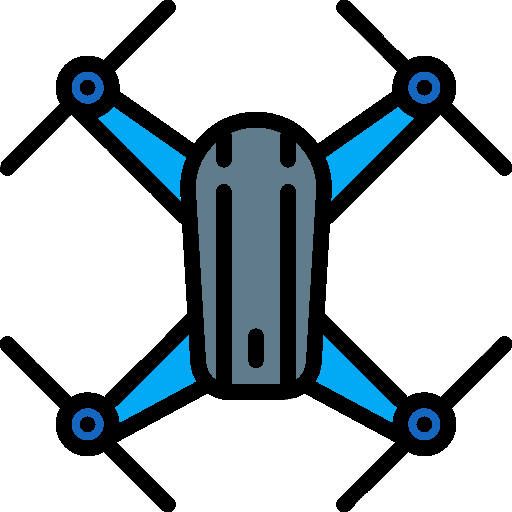 Head and motion tracking: provides enterprise users with a more intuitive and fluid way to interact with AR. Please contact the manufacturer for more information on the price. Vuzix also manufactures the M100, Blade, and iWear. Discover other AR glasses with our AR comparison engine.